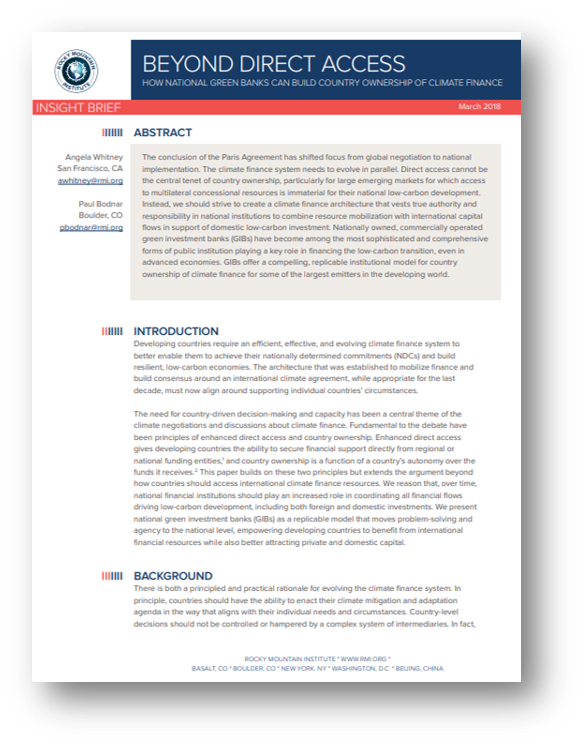 The conclusion of the Paris Agreement has shifted focus from global negotiation to national implementation. 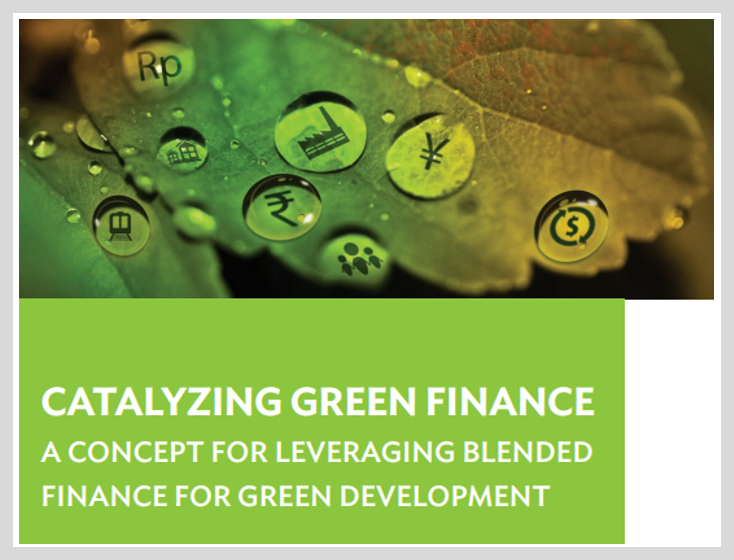 The climate finance system needs to evolve in parallel. 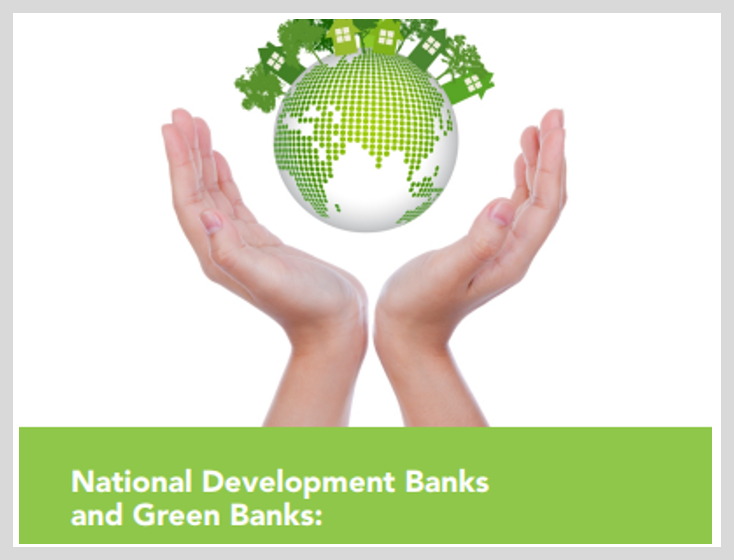 Direct access cannot be the central tenet of country ownership, particularly for large emerging markets for which access to multilateral concessional resources is immaterial for their national low-carbon development. 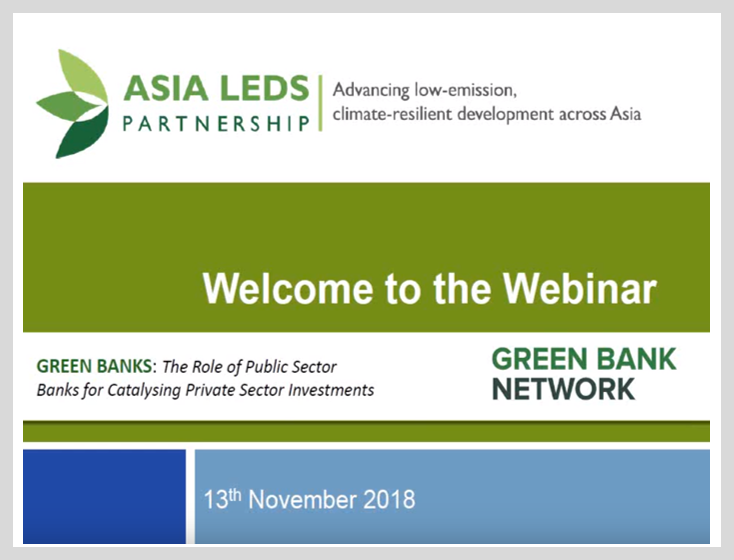 Instead, we should strive to create a climate finance architecture that vests true authority and responsibility in national institutions to combine resource mobilization with international capital flows in support of domestic low-carbon investment. 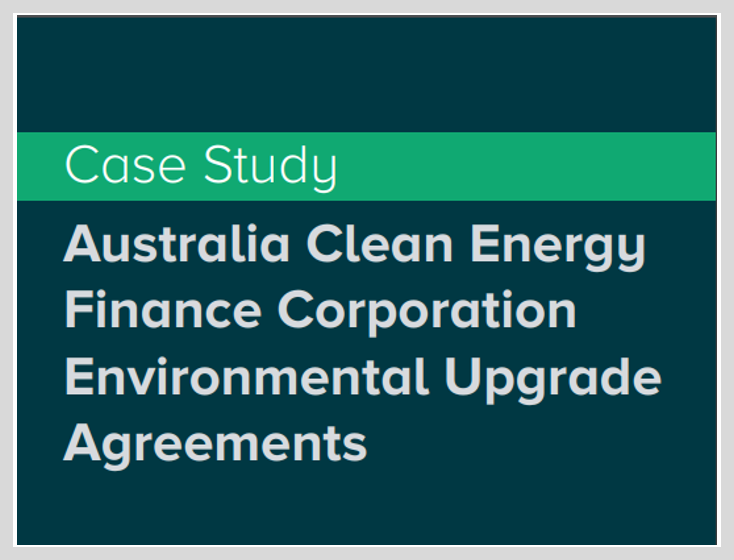 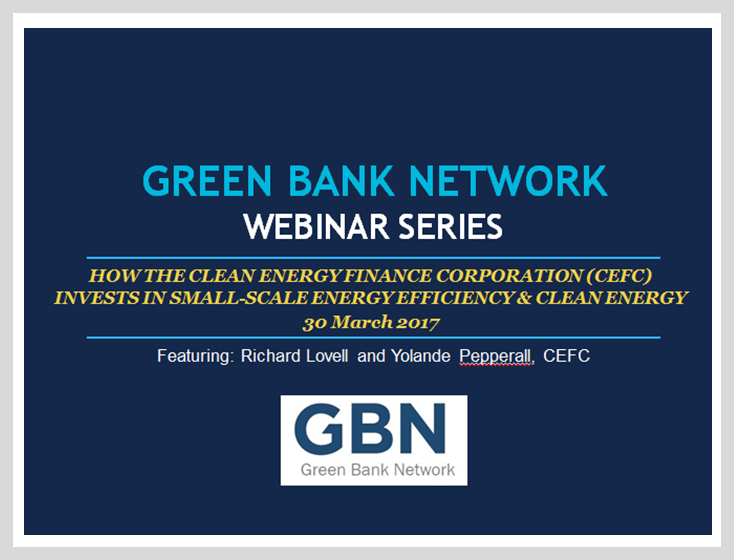 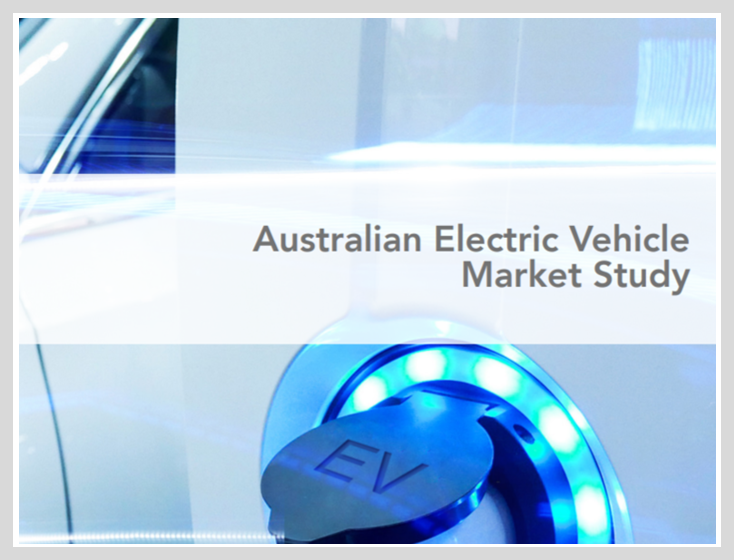 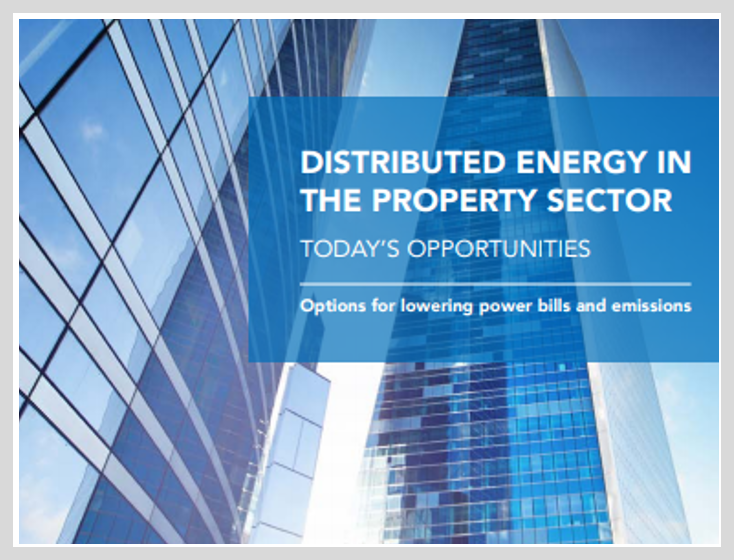 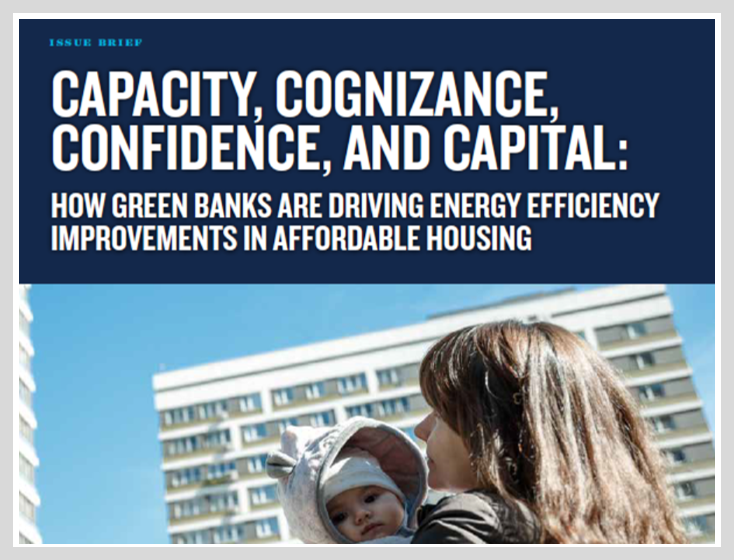 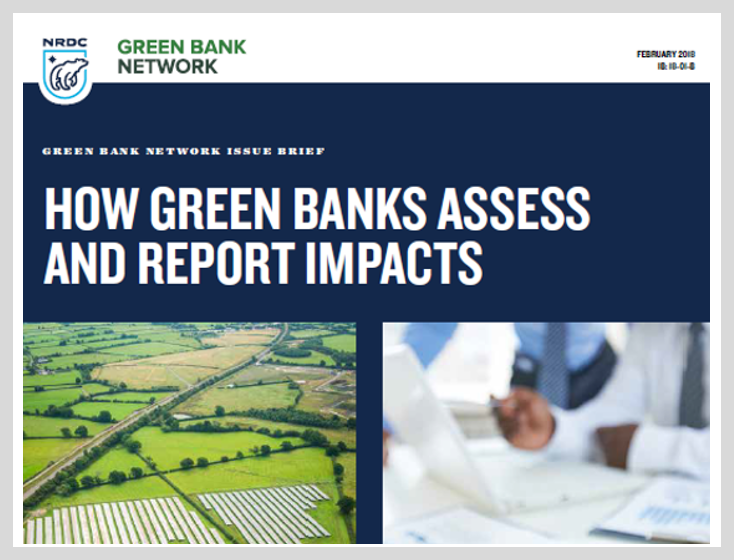 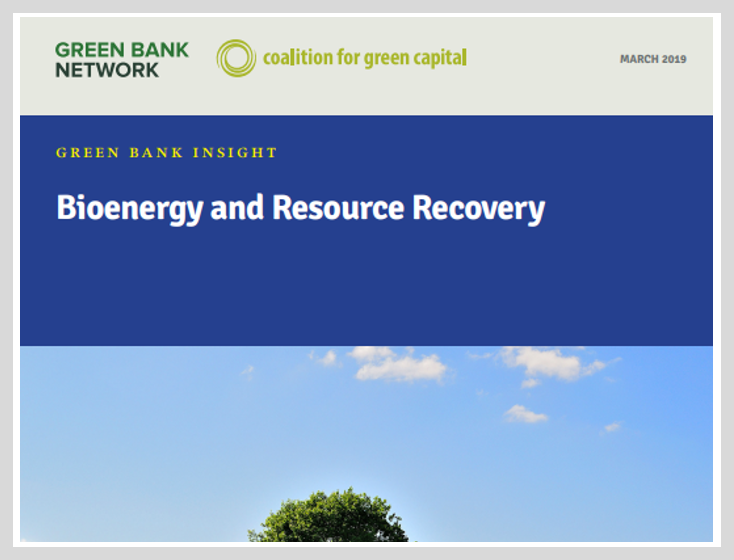 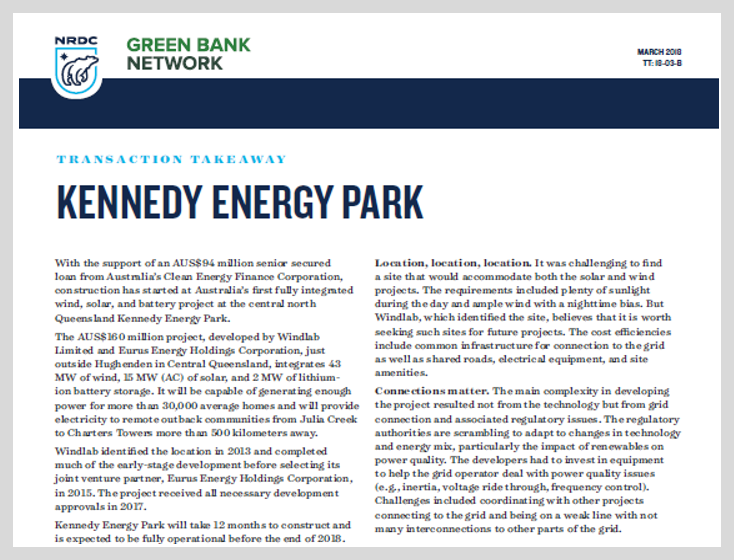 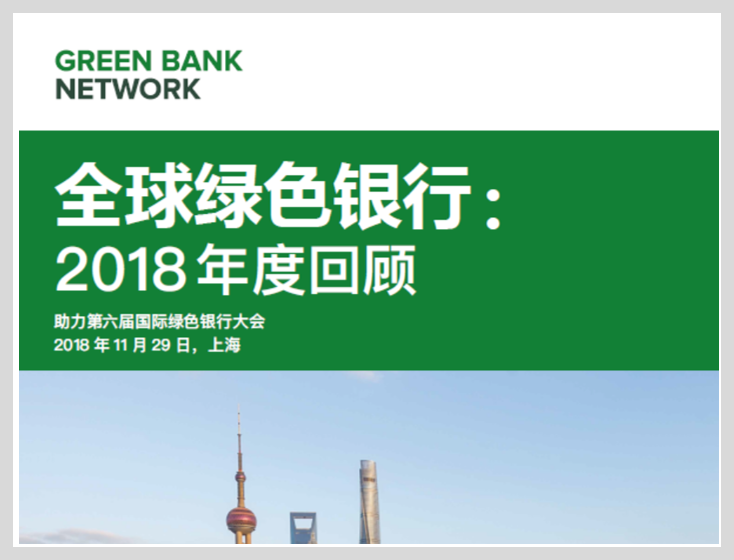 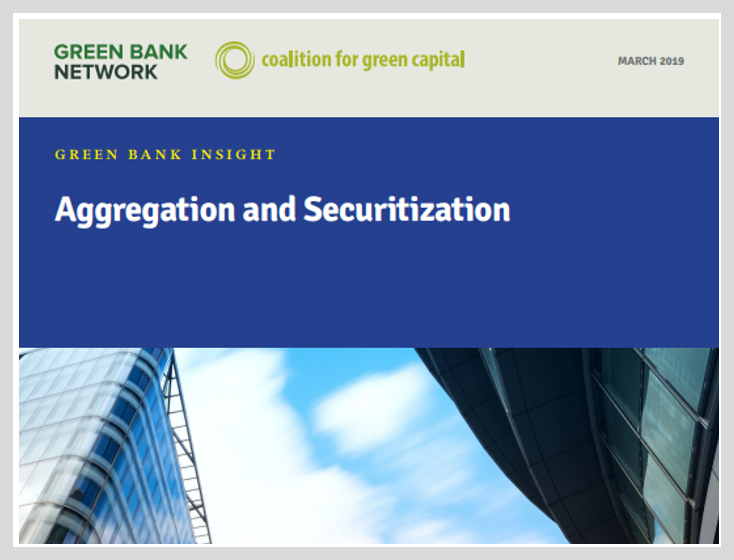 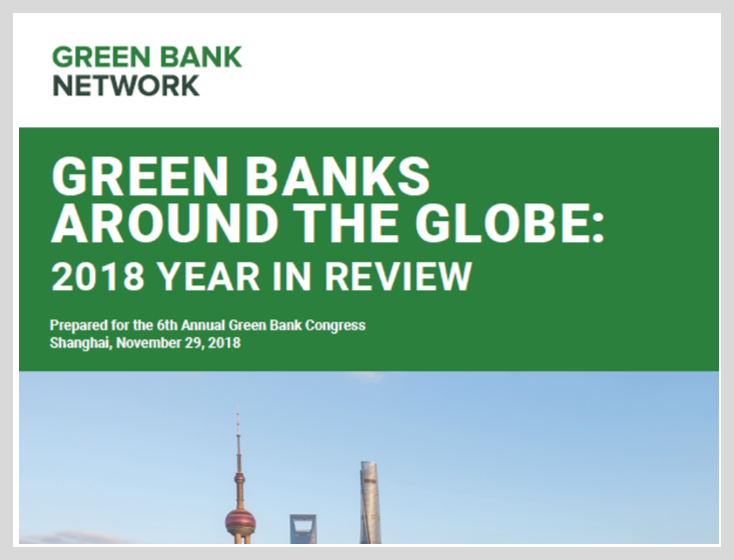 Nationally owned, commercially operated green investment banks (GIBs) have become among the most sophisticated and comprehensive forms of public institution playing a key role in financing the low-carbon transition, even in advanced economies. 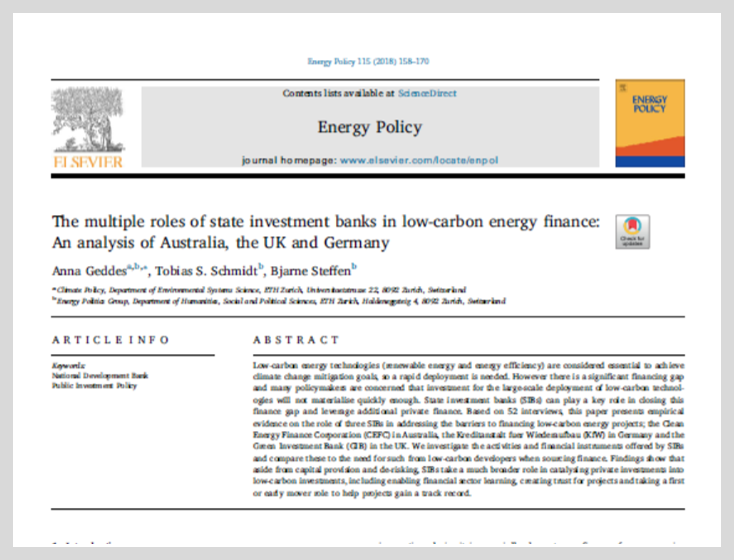 GIBs offer a compelling, replicable institutional model for country ownership of climate finance for some of the largest emitters in the developing world.